There is sometimes a misperception that there are no vegetarian dishes in Thai cuisine. This thinking makes many avid Thai foodies reluctant to visit Thai restaurants. This stems from the limited choice of vegetarian options in some restaurants. This is far from the truth for a full fledged Thai restaurant. The misunderstanding can be avoided through guest reviews and by word of mouth amongst vegetarians. Thai cuisine can certainly satisfy a vegetarian’s taste buds. If you are a vegetarian, consider yourself lucky with Thai dishes. 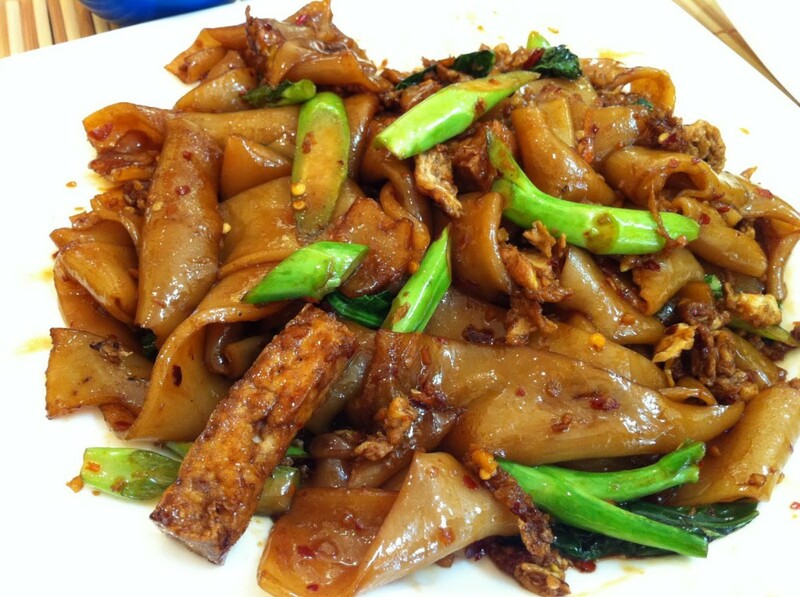 Thai cuisine contains delicious vegetarian options and most Thai restaurants eagerly serve it. There are also several excellent vegetarian Thai side dishes. Most Thai dishes consist of rice or noodles with vegetables, meat and sauce on top. Meat is merely a part of Thai dishes and never its main focus. 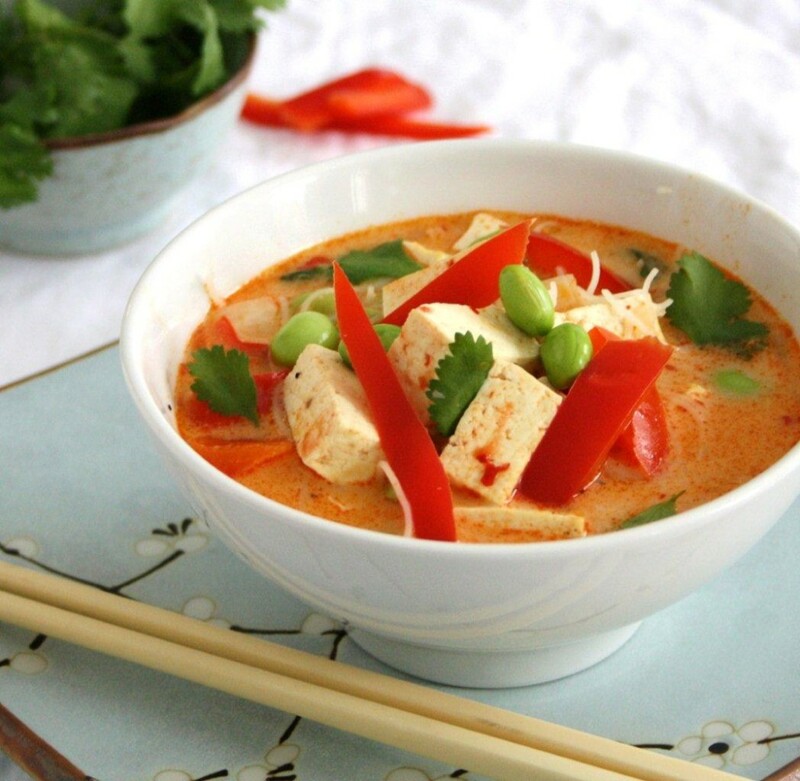 The flavours of Thai food come mainly from the sauces and vegetables, so it is easy to substitute a tofu or other protein based ingredient for meat and deliver a full vegetarian meal to any customer. It is very easy for Thai restaurants to switch a non vegetarian dish into a vegetarian option. The change from a meat entree to a vegetarian entree is simple because Thai dishes consist of mainly rice or noodles with meat and sauce placed on top. 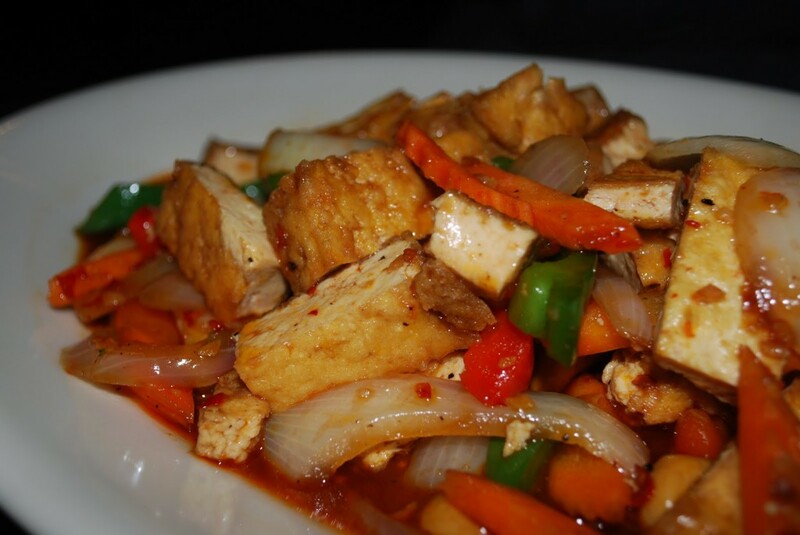 Thai restaurants use different kinds of tofu in their dishes. They can always substitute tofu for the meat on top of the pasta or rice. Thai restaurants can offer tempting vegetable side dishes. Some of the vegetable stir fry varieties are out of this world. The Thai take great pride ensuring all guests are fully satisfied and will make sure that they fill their serving dishes to the brim making it possible to have an entire meal even if it’s just vegetable sides. It is also a Thai tradition to host festivals dedicated to vegetarian food. 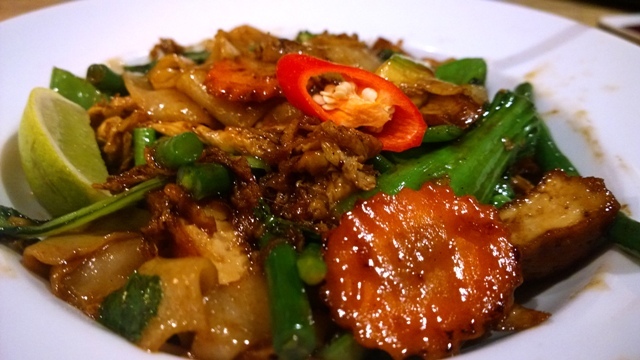 More Thai restaurants are now promoting vegetarian fare as part of their daily offerings. Most Thai soups are ideal for vegetarians. For more information on vegetarian offerings at Thai restaurants you may get the menu of Thai restaurants serving vegetable dishes and study how they are prepared. You can also browse the web pages of any top Thai restaurant to discover more about the Thai way of cooking and the vegetarian offerings. Be assured that Thai food can give you a whole new perspective on fruits and vegetables. This is because Thai vegetables are cooked with wonderful sauces resulting in finely curried vegetables as well as mouth watering stir fried dishes.